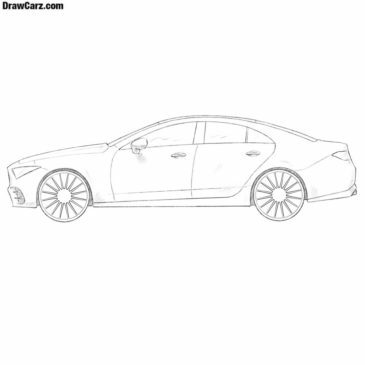 The goal of DrawCarz.com is to teach how to draw cars. 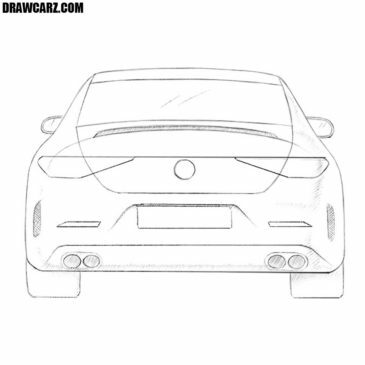 And if you want to be a real auto designer, then you need to be able to draw cars from all sides. 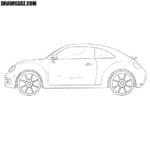 As you can see from the name of our site, we here show how to draw cars. 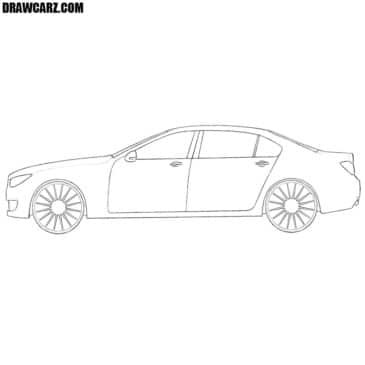 We mainly draw cars either from the side or in half a turn. Were you looking for an accessible drawing guide on how to draw a car easy? If yes, then this article is exactly what you need! 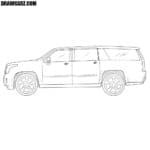 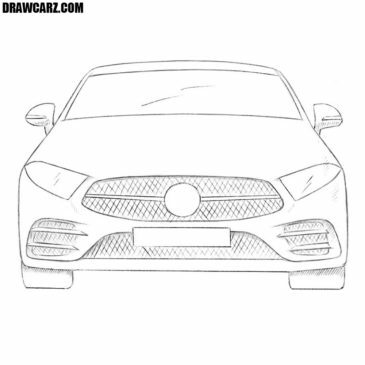 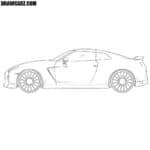 Our site is called DrawCarz.com and here we show how to draw cars, both the most simple cars and sports cars of the highest class.